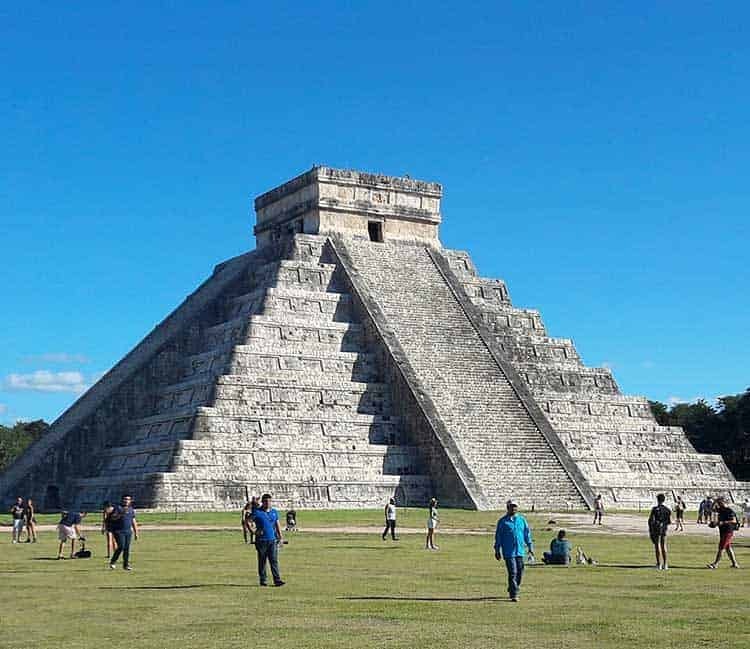 Visit Chichen Itza one of the new Wonders of the World and discover the unique Archeo-Astronomical properties of the ancient site of Chichen Itza. 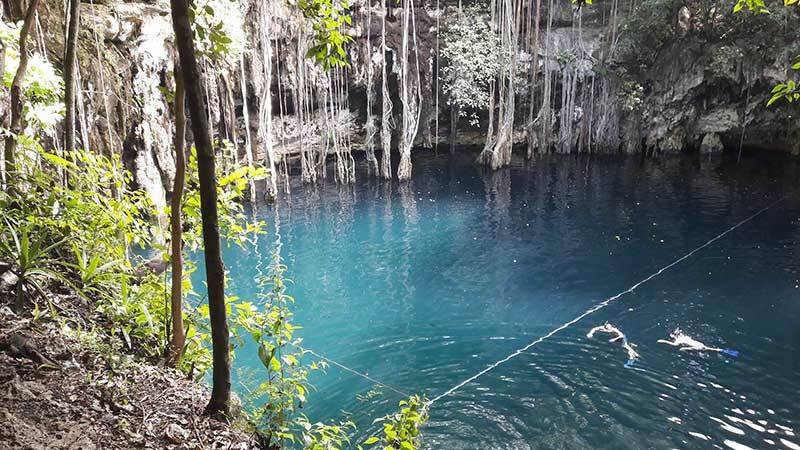 Learn about the mayan philosophy and traditions of the time including their justifications for the different type of human sacrifice practiced during this time. How religion affected every aspect of maya everyday life. Learn also about the geopolitical importance of this great city and many more things. DEPARTURE TIME Between 6:00AM- 7:00 AM for a prompt departure to avoid the crowds. Transportation in air conditioned comfortable van. 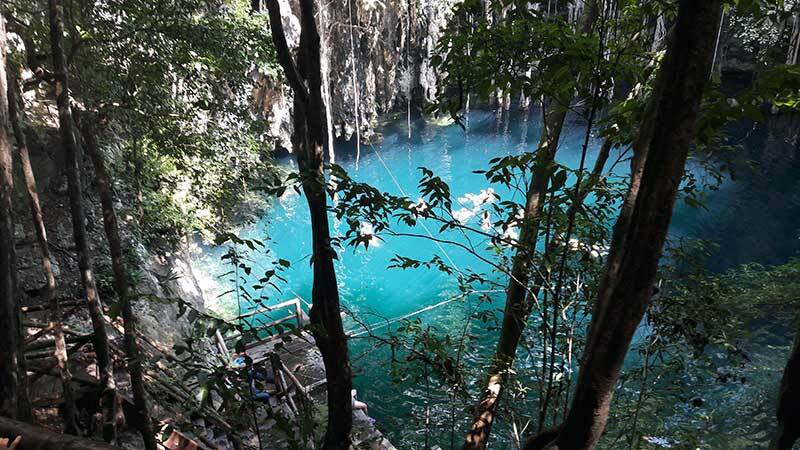 We recommend that you bring comfortable clothes and shoes (sneakers, shoes, sandals ok but flipflops only for swimming area), bathing suit, sun glasses, towel, camera, binoculars, sun protection ( bio degradable, or clothes to aid with sun protection), some cash. Please note that there are no ATM machines in the area, nor do any of the vendors accept credit cards. The guides, drivers and waitress appreciate tips for their excellent service. Its also thanks to them that you will leave with many great memories! 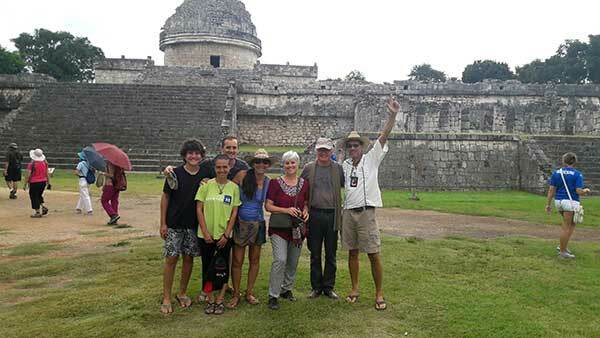 Explanations about Chichen Itza & the Maya area and Maya world. 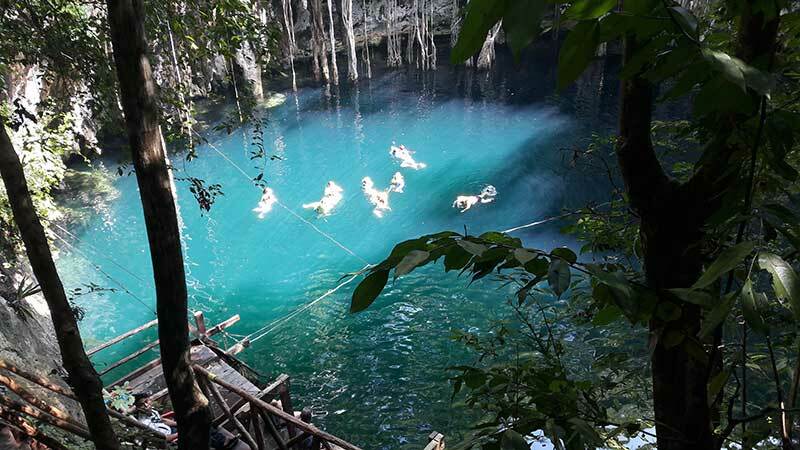 Talk about Cenotes and Maya Culture. Talk about pre classic, classic and post classic periods. 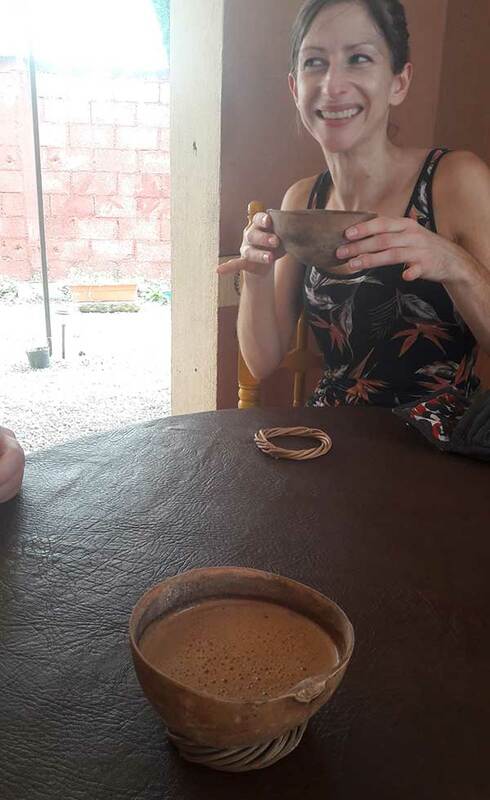 Visit the traditional Chocolate Cooperative and Town square and convent of Saint Bernadine.